SocialGuide have launched a new product called SocialGuide Intelligence. For its launch the company analysed Tweets about content on 213 channels over the course of two days. The objective was to see who was talking the most about what. The data was collected from February 15 onwards and is based on American television and Twitter use. Although sporting events accounted for only three percent of the program volume, they made up 37 percent of the comments. This made it the most talked about topic by a huge lead. Programmes shown in series received the most Tweets overall. But as they accounted for the majority of the programming schedules this was a proportionate reaction. Reality TV shows received 19 percent of the series comments, making them a substantially more popular Twitter subject than any other genre in its category. 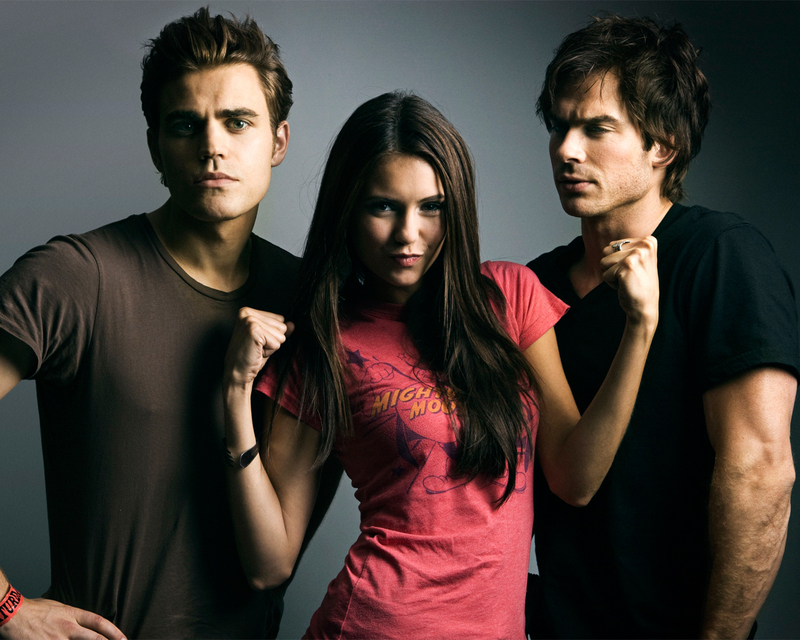 But teen dramas Revenge and The Vampire Diaries had the largest number of hashtag comments, followed by reality shows Survivor: One World and American Idol. The Ellen Degeneres Show account (@TheEllenShow) received the most comments out of any account, whereas Oprah Winfey (@Oprah) received the most personal messages.